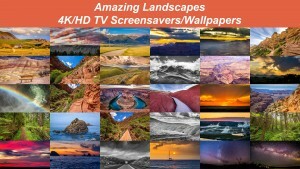 The second next part of beautiful TV screensavers/wallpapers in the premium 4K quality is ready for your enjoyment! 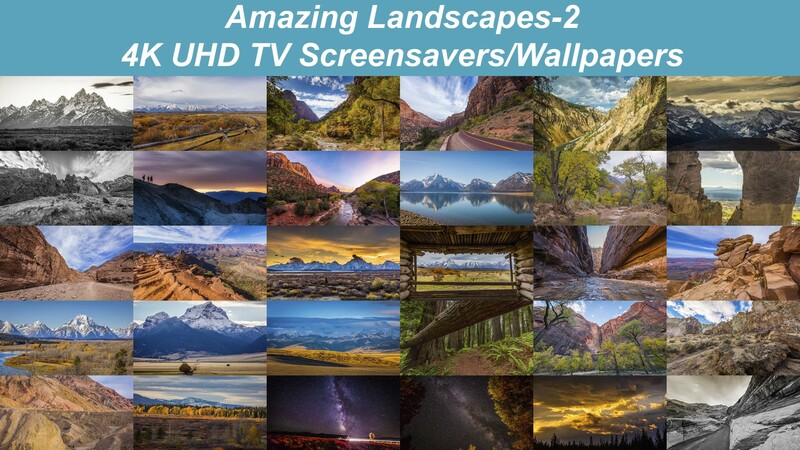 Take a look at all the images that are included into this collection, take a virtual tour along the most popular places and transform the screens of your gadgets into an eminent work of art. 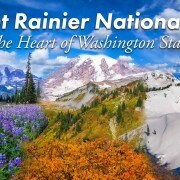 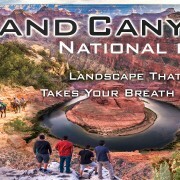 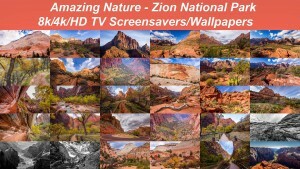 This collection features such must-visit destinations as Death Valley National Park, Grand Teton National Park, Yellowstone National Park, Zion National Park, Grand Canyon National Park, Smith Rock State Park, Redwood National and State Parks, John Day Fossil Beds National Monument. 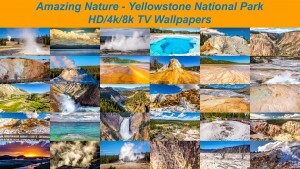 Beautiful images will transform your black TV and unvivid wall into a great masterpiece of Nature. 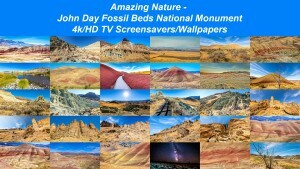 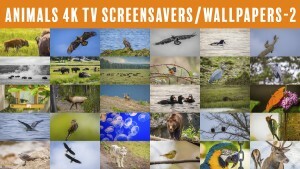 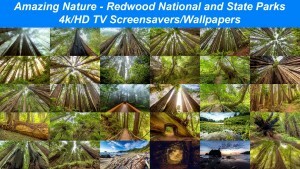 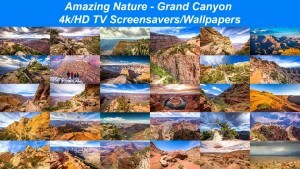 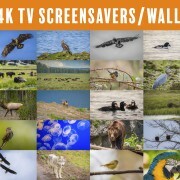 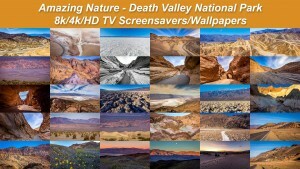 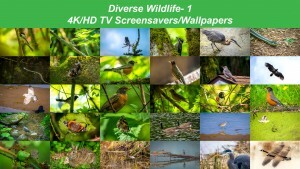 Enjoy vibrant nature images in fabulous 4K quality on your 4K TVs! 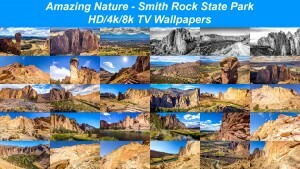 30 images in Ultra HD quality are waiting for you.